JET CLEANING, GLASS BEADING, and ENGINE INSTALLATIONS. 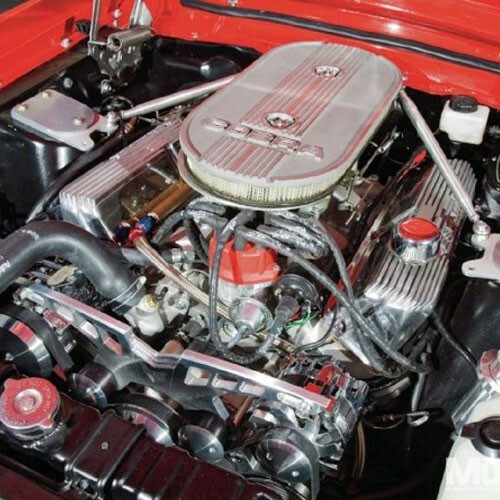 From carbureted to fuel injected, we build only the very highest quality engines available today. 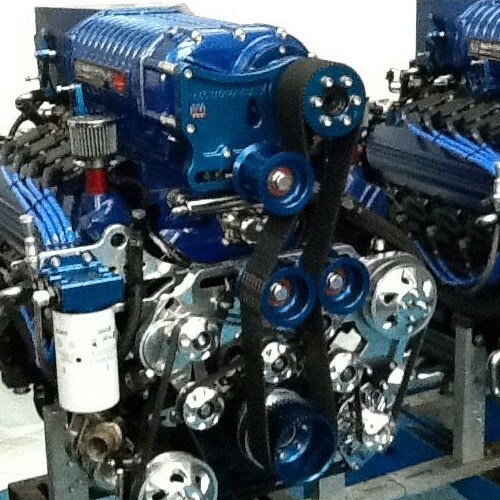 Feel free to call us with any of your parts or engine needs. 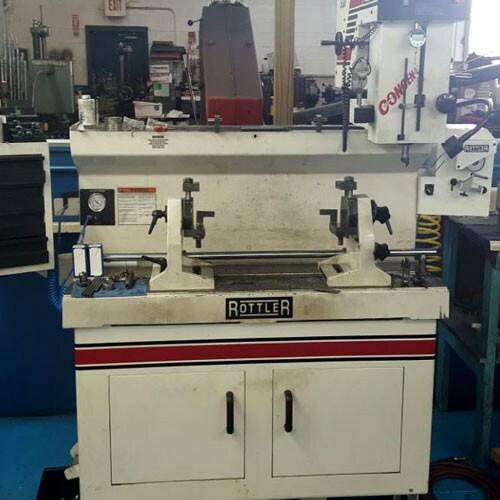 Our company has been in business since 1987 and has Won championship in Winston Racing Series @ Volusia County Speedway and won the 2002 Pro V World Championship in Europe. 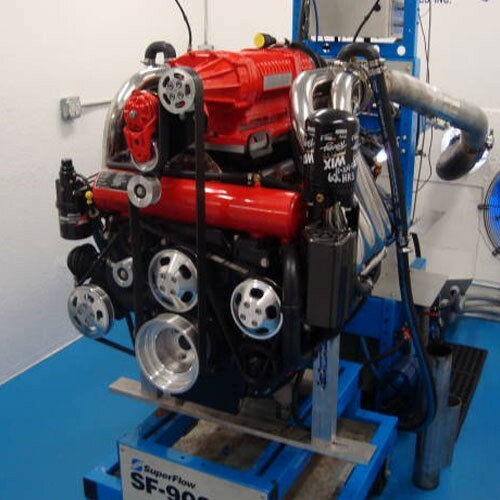 We base our company on quality and satisfaction and make sure that you are completely satisfied with our engines. We take pride in our high-performance engines, competitive rates, and excellent customer service. Through years of experience and a commitment to excellence, Express Engines has maintained the type of customer service that sets us apart from the rest. 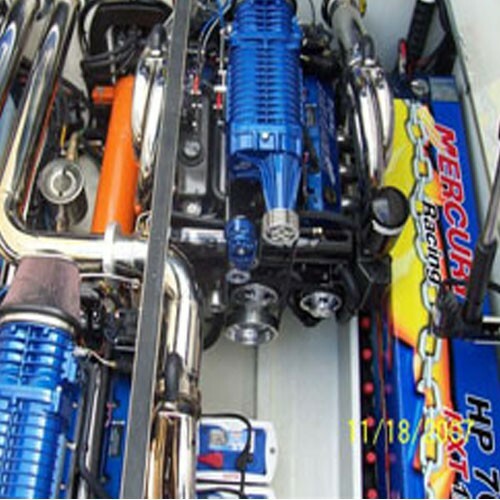 Contact us in Deland, Florida, for custom, high-performance boating engines. Store Hours: Monday - Friday 9 am - 6 pm & Saturdayby appointment.